Betty Grable was born at 3858 Lafayette Ave. in St. Louis and moved to the Forest Park Hotel in 1920. She entered Clark’s Dancing School at age 3 and attended Mary Institute. When only 12 she went to Hollywood and got her first film role the next year. She acted in 42 films, including Tin Pan Alley, Moon Over Miami and Coney Island. Because of her world-renowned swimsuit poster, owned by one out of every five U.S. servicemen in World War ii, her legs were insured for $1,000,000. 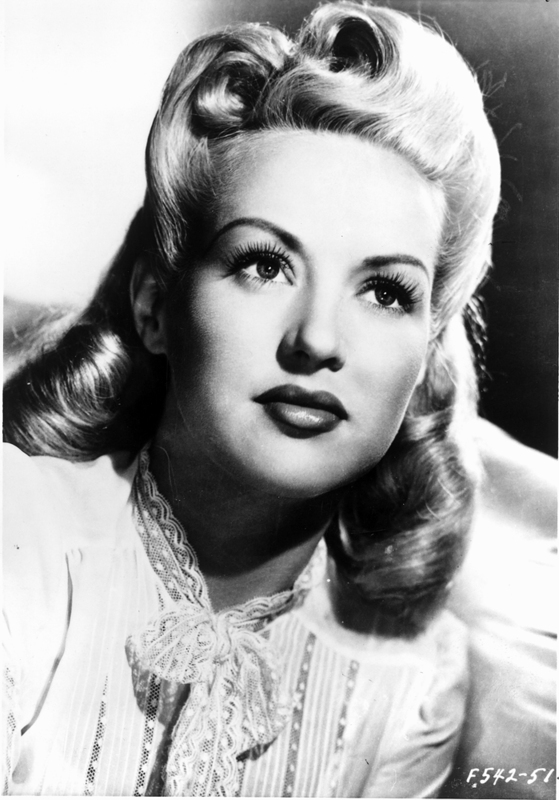 Betty Grable was Hollywood’s top draw in 1943, and was reported to be the richest woman in the United States.